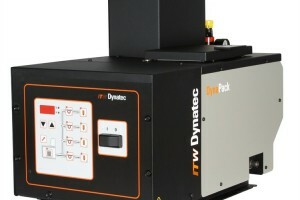 The DynaPack™ adhesive supply unit (ASU) is a computer controlled hot melt supply unit that delivers traditional ITW Dynatec durability and reliability, while offering limited control features and options to fit your manufacturing needs. 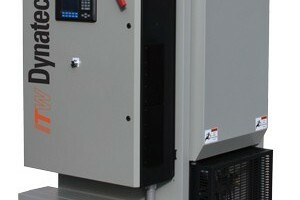 Its metric-standard design and icon-driven control panel is internationally operator friendly and easy to use. The hose connections and footprint mountings are compatible with competitive units and hoses for simple drop-in replacement. 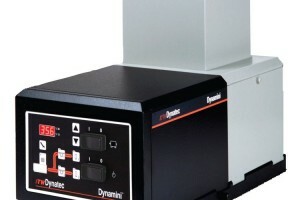 The Dynamini 2 Hose hot melt adhesive supply unit is a computer-controlled hot-melt supply unit. Its easy-to-use, all-icon control panel is internationally operator friendly. 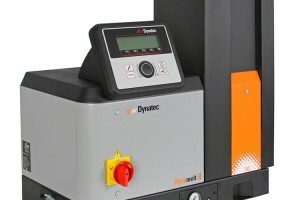 The Dynamini 2 Hose features ITW Dynatec's patented no-char Melt-On-Demand System. 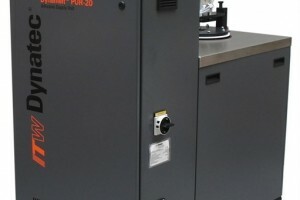 The Dynamelt™ LC Series (2022) adhesive supply unit is a large capacity melter with a multiple stage melt-on-demand system. Two critical factors in choosing the right ASU for your operation are melt rate and pump rate and ITW Dynatec has maximized both in the LC Series for optimum output. The LC Series melter can also maintain a large variety of pump sizes and configurations, offering even greater flexibility. 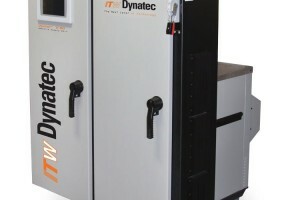 The Dynamelt™ GC Series (3160) adhesive supply unit is the largest capacity melter in the ITW Dynatec family, offering maximum adhesive output. 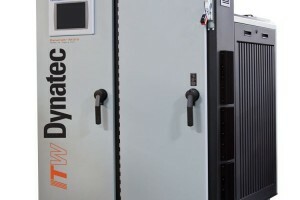 Two critical factors in choosing the right ASU for your operation are melt rate and pump rate and ITW Dynatec has maximized both in the GC Series for optimum performance. The GC Series melter can also accommodate a large variety of pump sizes and configurations, offering even greater flexibility. 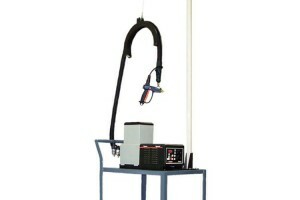 The Dynamelt PUR Series bag melter is designed to meet the unique needs for the melting and delivery of PUR hot melt adhesives. 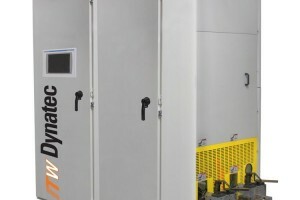 The Dynamelt M Series hot melt adhesive supply units (ASU) are computer-controlled hot-melt supply units designed on metric standards. Their control panels, with choice of display languages, provide comparative data of all set points, motors, etc. on a few convenient, comprehensive display screens. 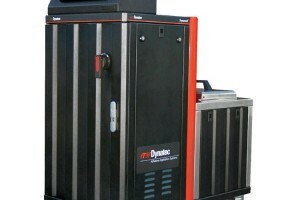 The Dynamelt M features our patented No-Char, Melt-On-Demand System. DYNAMINI™ hot melt adhesive supply units provide exceptional value in a small hot melt unit which has been designed for optimal performance, reliability and simplified daily operation. The DG II™ is designed for flexibility and can be used in various configurations depending upon your application.